South Sudan has faced economic turmoil since conflict broke out in 2013. This has seen its currency, South Sudan Pound collapse and inflation levels rise. Currently, its inflation has surged to 266%, the highest official rate in the world. Foreign companies including Kenyan banks have been the most affected by the economic turmoil that followed the conflict. MTN South Sudan announced early this year plans to cut costs in the nation. These measures included staff reduction measures from 170 to around 80 employees. 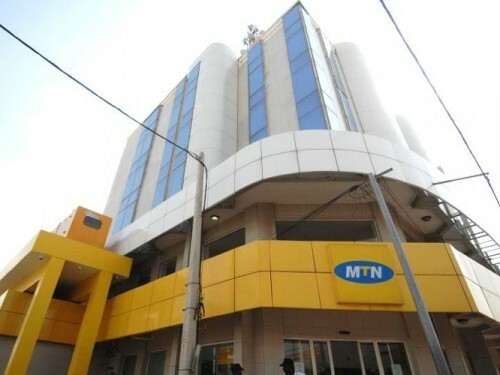 MTN, which according to Bloomberg invested $170 Million in setting up operations also suspended plans to lay infrastructure such as communication towers were also shelved. MTN has today announced the implementation of these measures including the job cuts, where 54 employees will lose their jobs. The company has also begun encouraging its 1.1 Million employees to make airtime purchases via bank transfers eliminating distribution costs and the need for importation. The company launched operations in 2011 and has been making losses since. It is looking to maintain a lean and efficient operation amid the rising costs of operation.